Here are the top 5 bestselling games on Loot.co.za currently, and what you can expect from them. The list from Loot looks at a variety of games, ranging from RPGs to third-person shooters and hack-and-slash action video games. Developed exclusively for Xbox One, Quantum Break blurs the line between television and gameplay, integrating the two into one seamless, uniquely immersive experience. 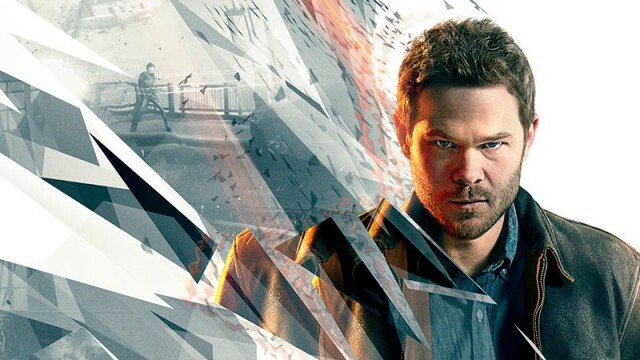 In Quantum Break, our desperate hero fights a highly personal battle to save the future before time literally runs out. As time breaks down, impossible, split-second moments of destruction turn into epic stages of time-powered action. The actions you take, and the choices you make, shape your experience as the narrative unfolds. As you play, a personalized “director’s cut” of the show is created just for you, based on the decisions you make during the game. 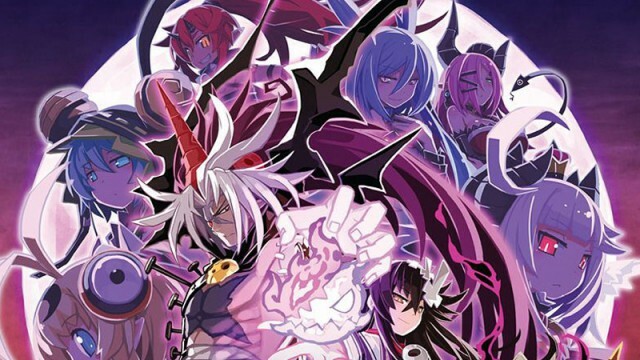 Trillion: God of Destruction is a Japanese role-playing video game for the PlayStation Vita video game console. The game plays as a strategy/tactical role-playing game where the player progresses by raising and bonding with six Demon Lords, who are girls with different strengths and weaknesses, so that they become capable of facing against Trillion. Training these Demon Lords involves triggering special events, and the storyline will branch into different endings based on the player’s actions. Outside of the six original Demon Lords, other characters such as Elma and Kerberos can awaken into Demon Lords, though it’s hinted that certain conditions must be fulfilled for this to happen. The game also has a new game plus mode for replaying the game multiple times. Tom Clancy’s: The Division is a third-person shooter video game developed and published by Ubisoft, with assistance from Red Storm Entertainment, for Microsoft Windows, PlayStation 4 and Xbox One. The Division is set in a dystopian New York City in the aftermath of a smallpox pandemic. 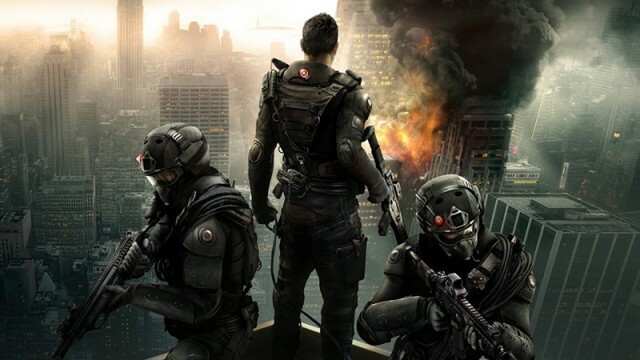 The player, who is an agent of the titular Strategic Homeland Division, commonly referred to as simply “The Division”, is tasked with helping to rebuild the Division’s operations in Manhattan, investigating the nature of the outbreak and combating criminal activity in its wake. 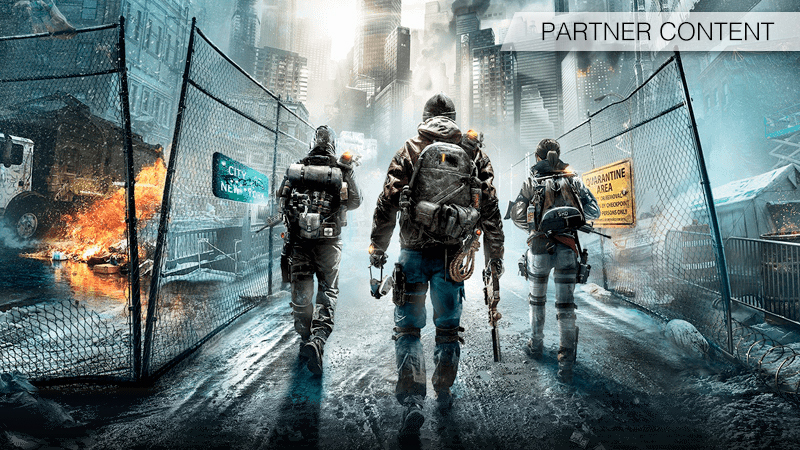 The Division is structured with elements of role-playing games, as well as collaborative and player versus player online multiplayer. Hyrule Warriors is a hack-and-slash action video game developed by Omega Force and Team Ninja for the Wii U video game console. 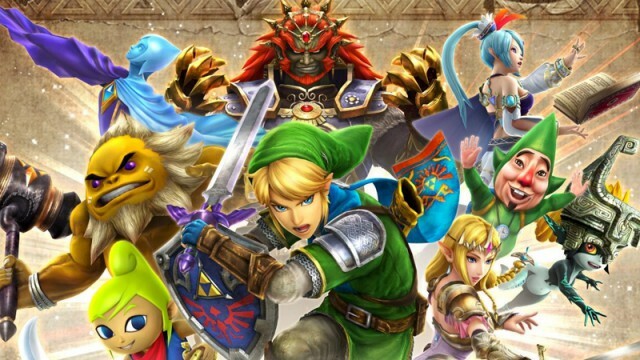 Hyrule Warriors mixes the hack-and-slash gameplay of Koei Tecmo’s Dynasty Warriors series of video games with the settings and characters from Nintendo’s The Legend of Zelda series. Additional new features, such as the ability to switch between different characters on the fly, allow you to strategically position characters and defeat foes in all-new ways like never before. 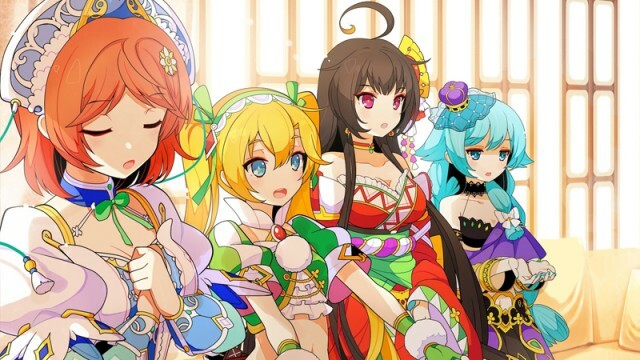 Stella Glow is a turn-based role-playing game developed by Imageepoch for the Nintendo 3DS. The game’s story centers around a young man who must journey to unite four witches so he can save his home town from crystallization. 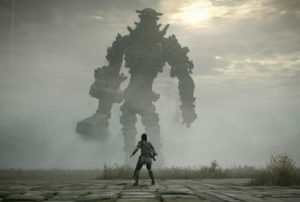 Gameplay is divided into different areas, free time (where players can build relationships, perform odd jobs, or explore) and battle time (which are turn-based). Stella Glow is Imageepoch’s final game before folding. 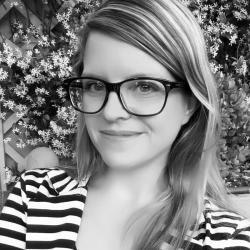 This article was published in partnership with Loot.